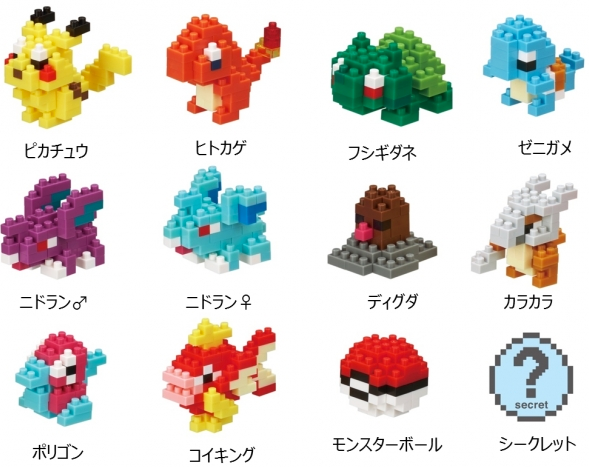 A new wave of mini Pokemon nanoblocks has been announced! The set contains 11 mons + one secret. 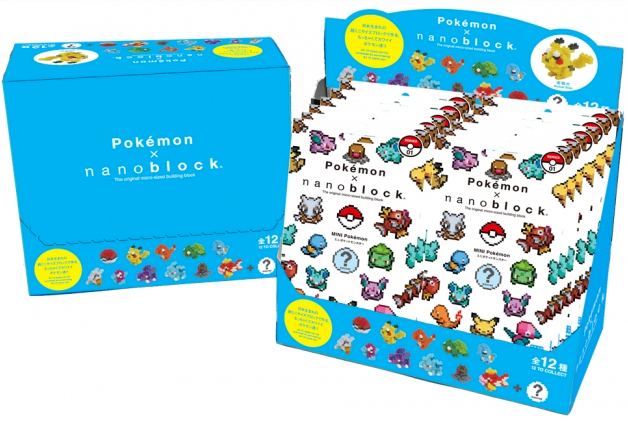 This set is also slightly smaller than regular Pokemon nanoblocks, hence the "mini" name. 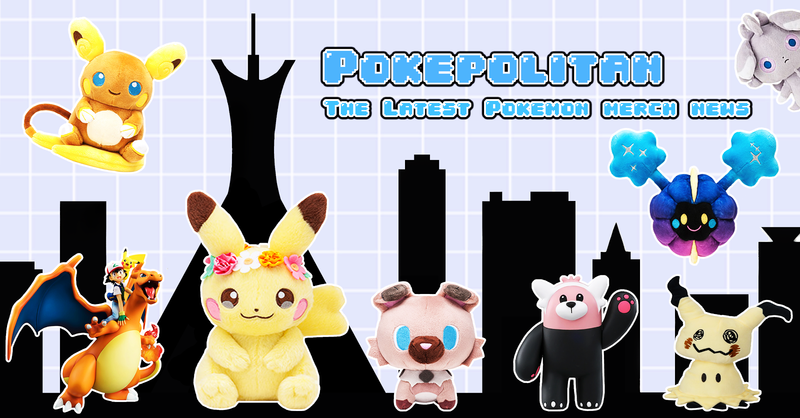 The set will be released April 2017. 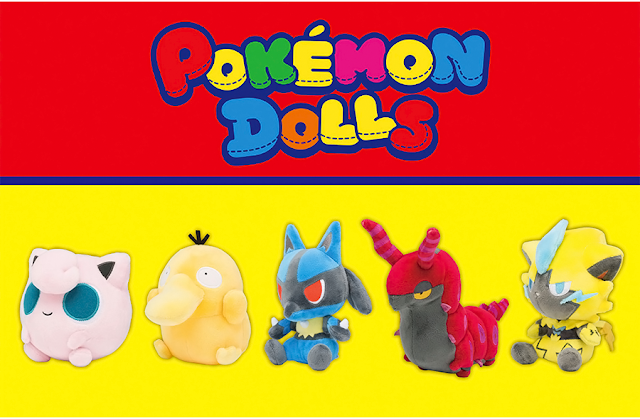 They will be sold in blind bag singles for 500 yen. do anyone know what this secret is? I got a clear yellow Pikachu. But the packaging doesn't say anything about it being the secret one. I got clear pikachu as well. Heard there is clear pokeball. The secret is that you don't know which one you get when you buy it, it's a mystery one, you can't choose which one you buy. In Japan, the Secret one was a pokeball with a caterpie, but I don't know if its the same in NA. Also. i managed to lose the instructions to this versions Squirtle and mine got destroyed by kids. Can anyone help? Sure, do you still need the instructions?